One thing for sure about Americans is that we love cheese! 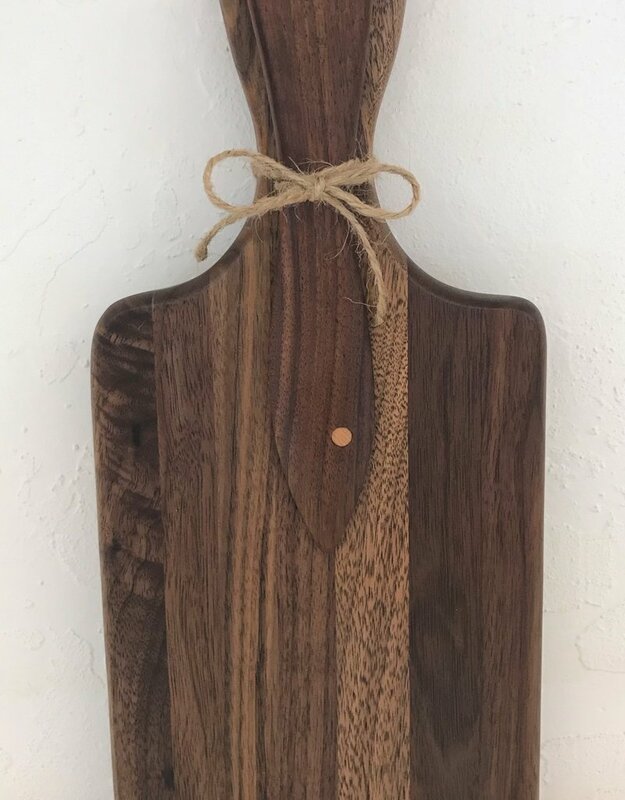 This beautiful cheese board and spreader is perfect for serving that cheese we love to eat. 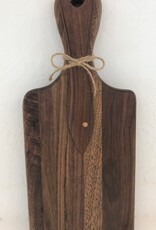 What a great and easy way to make that cheese board for your next event. 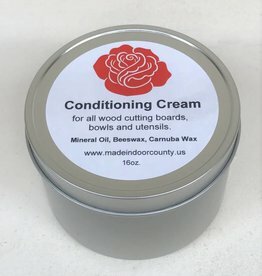 Cheese board measures 14" x 6" x 3/4"
Don't forget our wood conditioning cream to keep all your wood beautiful!